WNYSkydiving operates at the Pine Hill Airport. 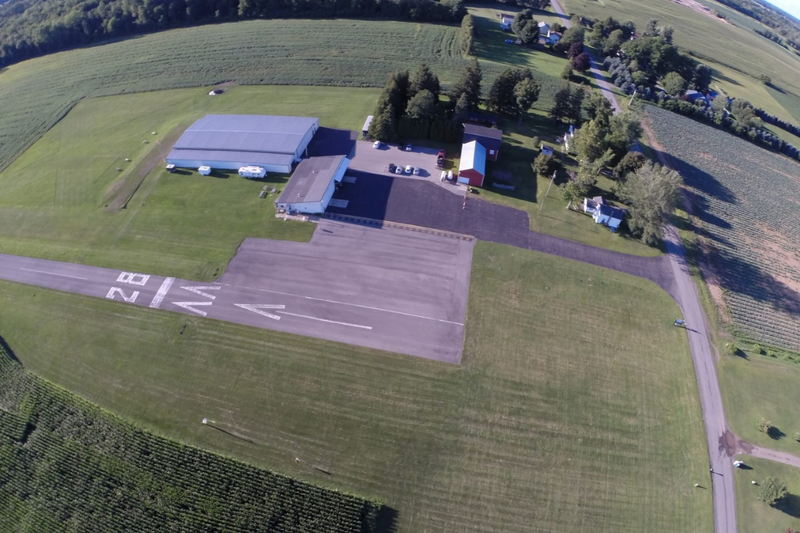 This is a privately owned airport located at 4906 Pine Hill Rd Albion, NY. The Pine Hill Airport is part of the Haines Family Farm. It was built in the early 1960s. The history of the Haines Family Farm dates back to the Holland Land Purchase in 1825. The skydiving facilities include bathrooms, offices, classrooms, and packing areas. 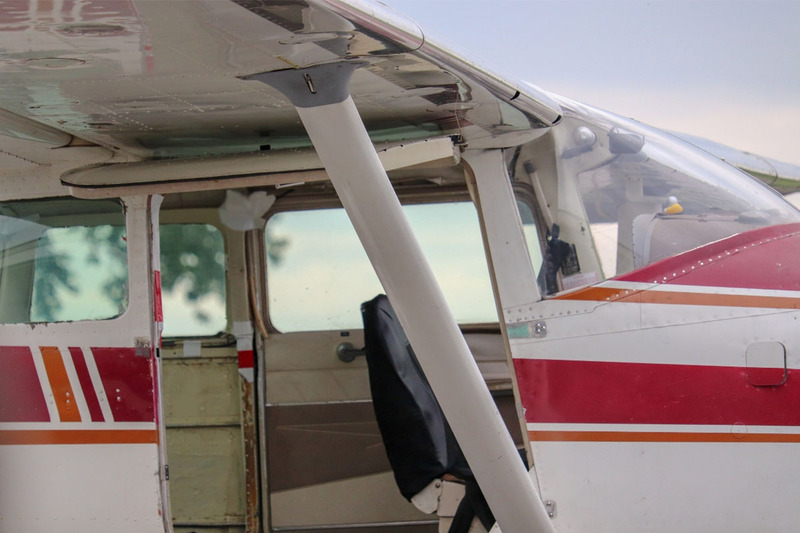 WNYSkydiving operates 2 wide body Cessna 182s. 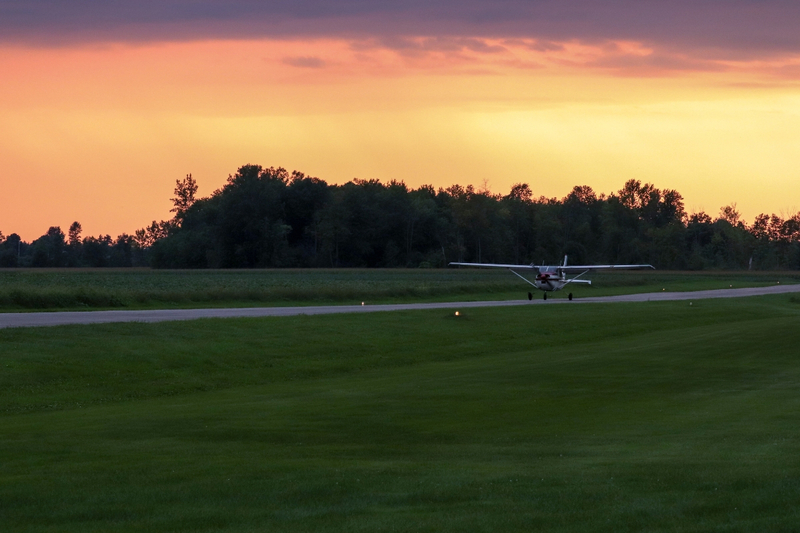 The Pine Hill Airport has a 2600ft paved runway. WNYSkydiving separates landing areas based on experience. The main landing area is north of the runway. A separate landing area south of the runway is reserved for tandems and highly experienced jumpers. Experienced jumpers that wish to land south of the runway may do so with upon approval of the DZO or S&TA. WNYSkydiving uses Burble Software to manifest. If you already have an account, experienced jumpers can add our dropzone. If you have not previously jumped at a Burble DZ, our manifest staff will gladly assist you in setting up your account. Jumpers may either manifest from conveniently from a smartphone or see our manifest staff to get on a load! 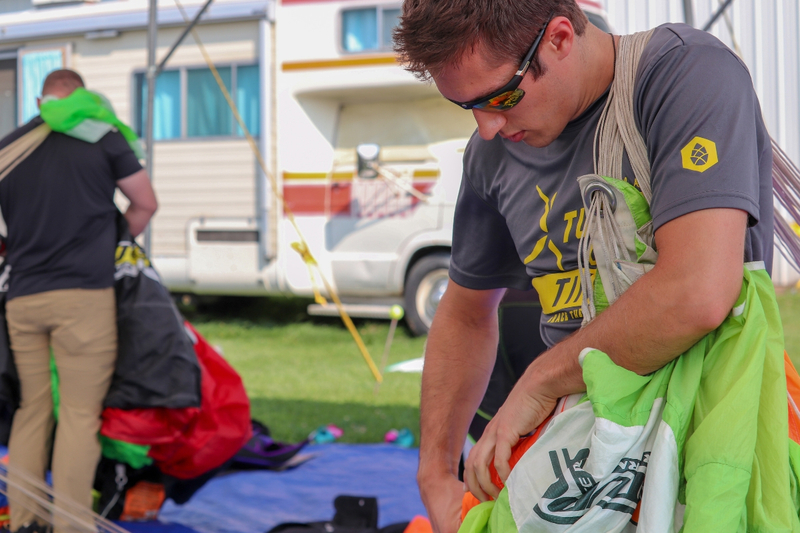 WNYSkydiving provides separate tandem and experienced jumper packing areas. Experienced jumpers may either pack in the north hangar. Tandem parachutes are packed in the south hangar. Camping on site is available upon request. Trailer hookups are not yet available at this time. If you’d like to camp at WNYSkydiving, give us a call at 716-597-7393 for details. Have questions about jumping with us?